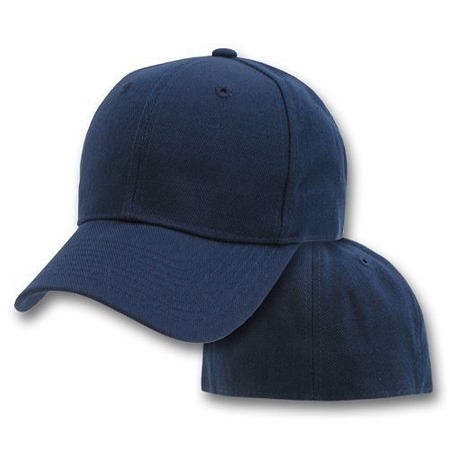 Just like jeans, our Big Navy Flexible Cap’s dark, rich blue looks great with anything. Our Big Size Flexible Caps are all about casual comfort. They are non-structured “slouch” style caps. Although they fit closer to the head than a structured cap, they are still deeper than regular size caps. I love Big Head Caps - the staff who work there and the caps/hats they sell. I love the Big Flexible Cap (item #500 is my favorite) for cool/cold weather. It's a deeper cap, covering more of my big fat head, and keeping it warm. 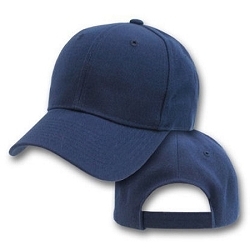 Shopping at bigheadcaps.com is always a perfect transaction - the site is easy to navigate, the caps are high-quality and super durable, and the order is processed as fast as humanly possible. I really don't like to shop for anything but I smile when it's time to buy a new cap or two. Thank you! I bought this cap for my wife, not that she has a big head but does have a nice larger hair style. I bought it with the KU Rockhawk emblem as she is a diehard fan. She loves it as she can wear the cap without destroying her hair. I was surprised at the quality of this hat (very good) for the price I paid (relatively inexpensive). And it fit as advertised. It is a joy to have a cap that really fits my size 8-plus head. 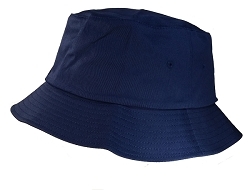 And, since it's a full cap with no strap in the back, none of my "chrome dome" is exposed to the sun! I truly appreciate it!